This is a collaborative post with Silentnight. 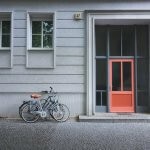 One of my aims this year is to make our bedroom more eco-friendly. We decorated it last year with a minimalist theme which I love! However, we are still using a lot of old bedding which is in dire need of updating. It’s also not made from natural materials which I don’t like. 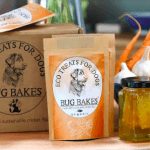 My ultimate goal is to change everything to eco-friendly products. 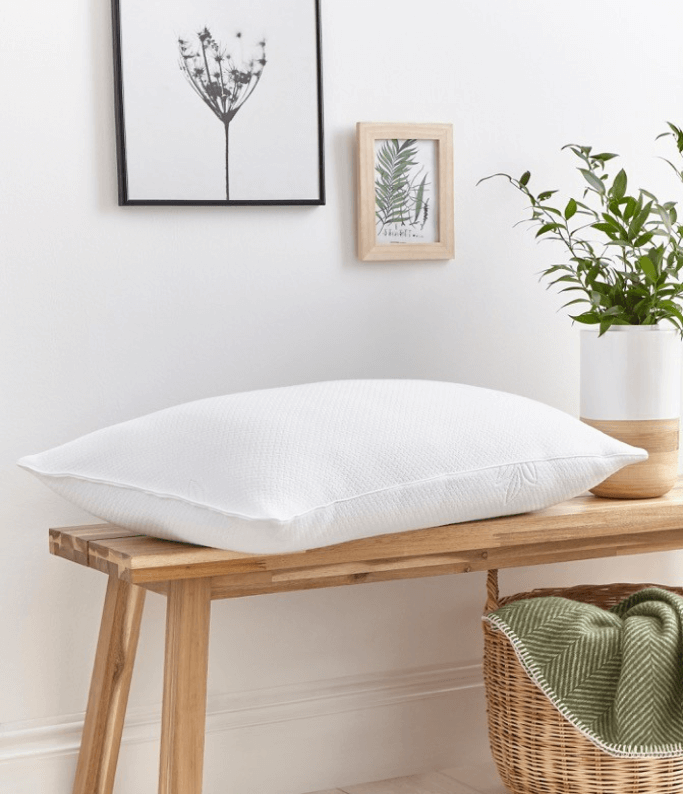 Last week I was asked if I’d like to review some eco pillows which was perfect timing. 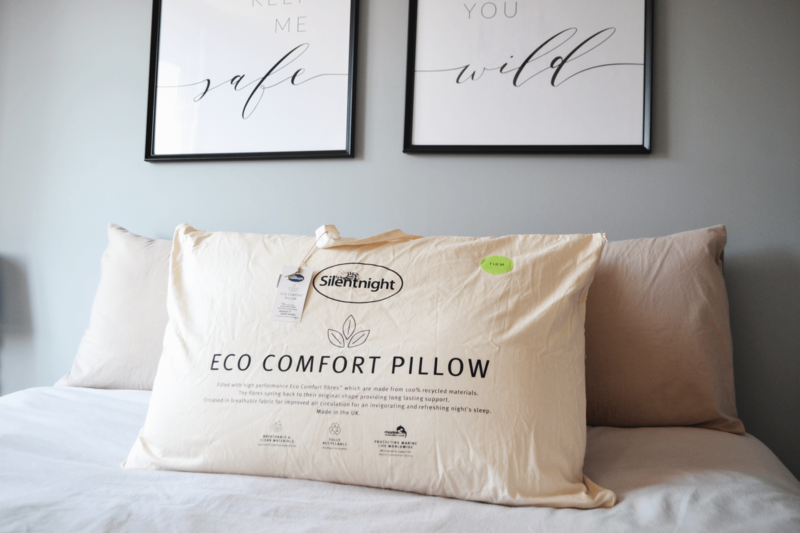 The pillows I received are called Eco Comfort pillows from Silentnight. They are made from 100% recyclable plastic bottles. It’s no secret that plastic waste is a big issue. 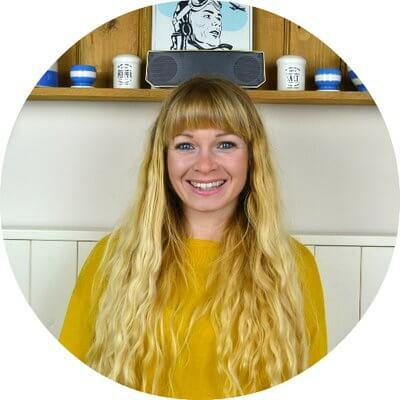 Infact according to Greenpeace, an estimated 12.7 million tonnes of plastic – everything from plastic bottles and bags to microbeads – end up in our oceans each year. We have been using our new pillows for a week now and we have both said how much better we are sleeping because of them. 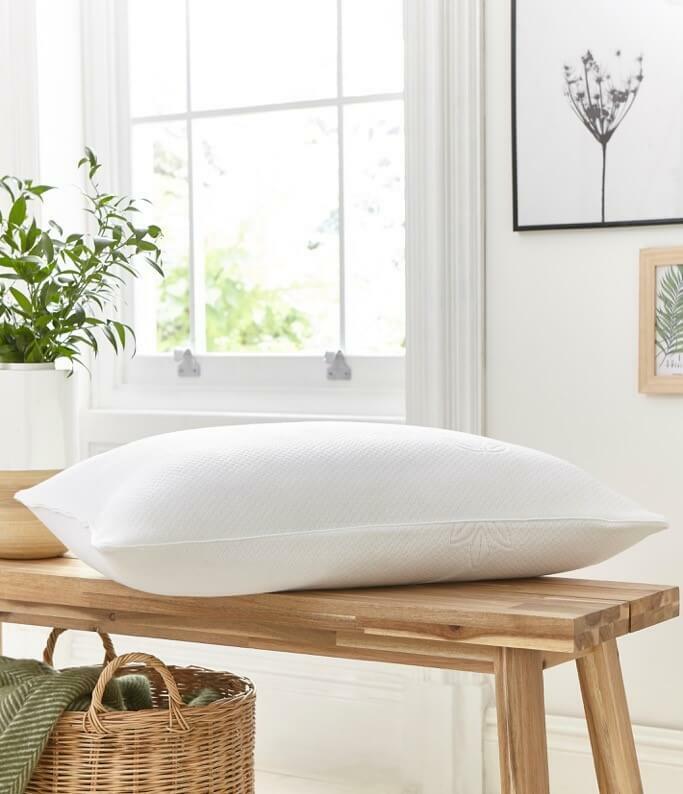 My other half is particulary fussy when it comes to pillows and even he has said they are making a difference to his sleeping pattern. We have the soft pillows on top and the hard ones underneath. However, at night as the pillows are quite thick we have found that we only need a soft one each. I guess it depends on how upright you like to be at night. 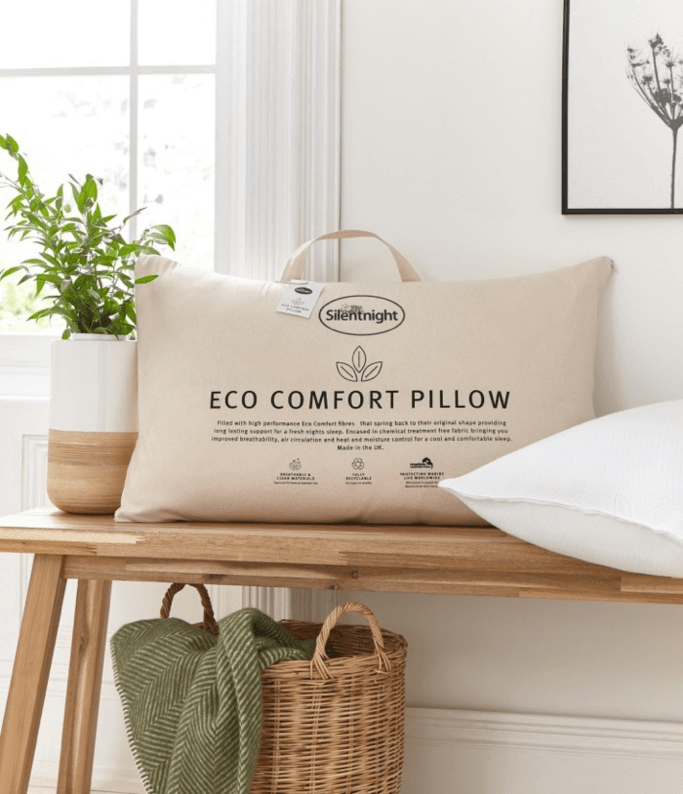 Here’s some of the main reasons I love these pillows..
Silenight has also partnered with the Marine Conservation Society to provide financial support and has been awarded the Furniture Makers’ Sustainability Award for its efforts. 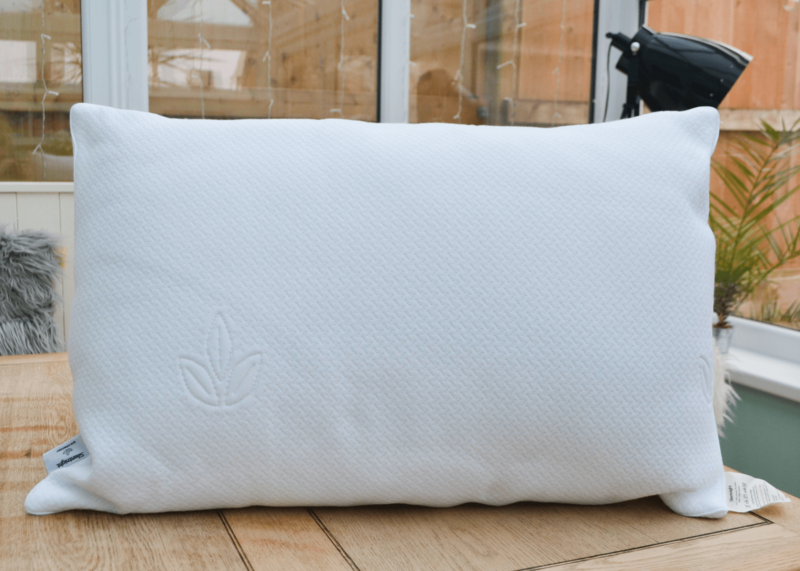 I’m really happy with the Eco Comfort Pillows and I would definitely recommend them to others. 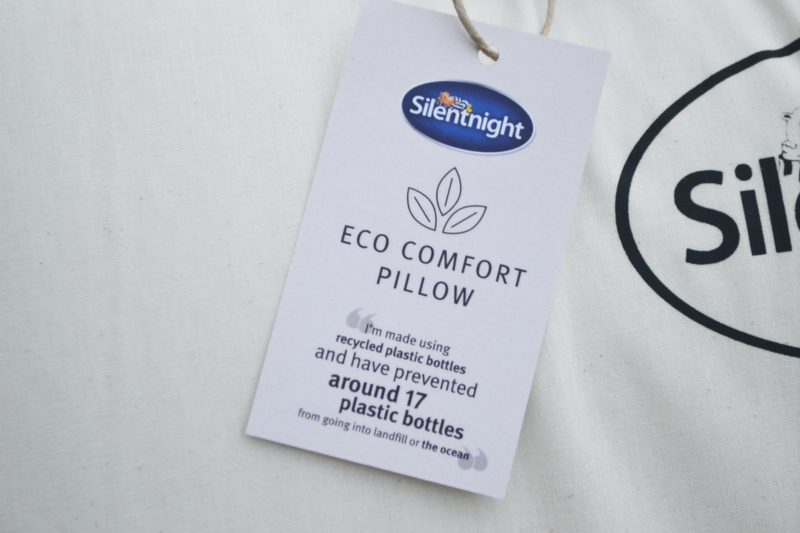 You can find out more about these eco pillows on the Silentnight website here. 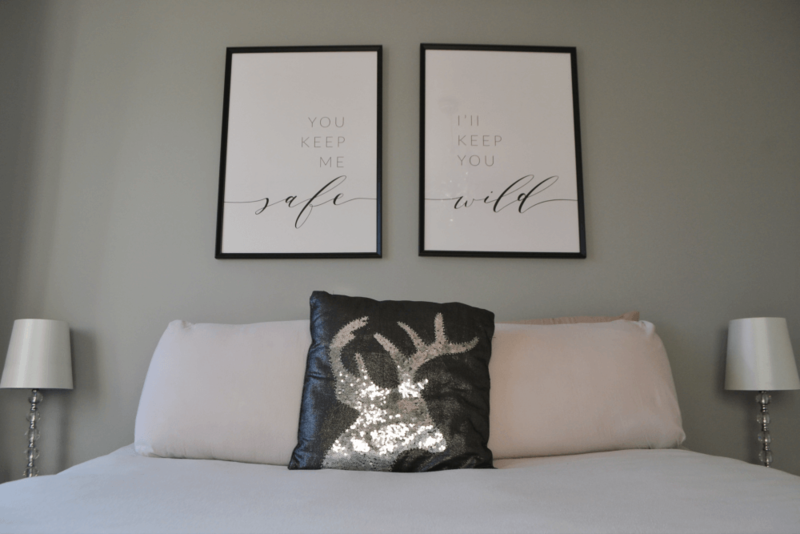 What’s Next For Our Eco Bedroom? 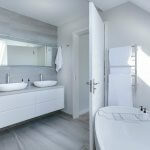 Our bedroom is an ongoing project but the next job on my list is to find an eco mattress and eco bedding. We’ve had our current mattress for over 13 years now so we’re definitely in need of a new one. 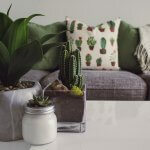 I’d also like to get one more large houseplant as they help to remove toxins from the air and can also help you to sleep. That’s if I can manage to keep it alive! 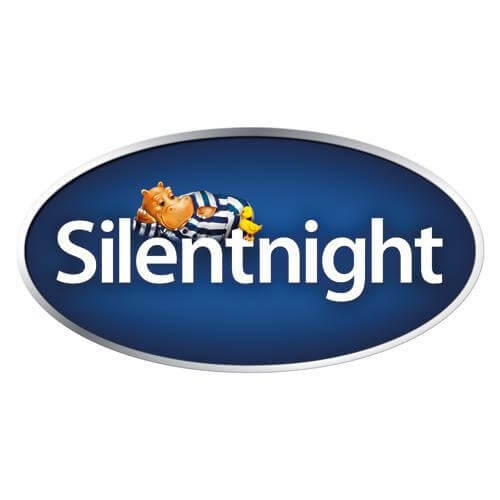 This is a collaborative post with Silentnight. I was sent these pillows for the purpose of this review.